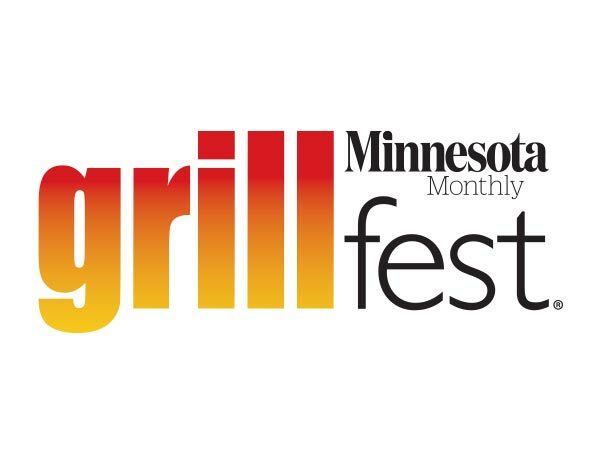 154 miles west of Duluth, 217 miles north of the Twin Cities, and a mere 130 miles east of Fargo you’ll find a nano brewery in the city which claims to be the first on the Mississippi. 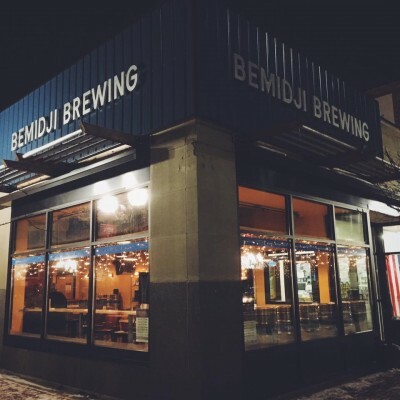 From humble beginnings of a Kickstarter campaign to help finance their nano brewing system which produced their first kegs in October 2013 (which sold out immediately), Bemidji Brewing Company has grown out of its current space. 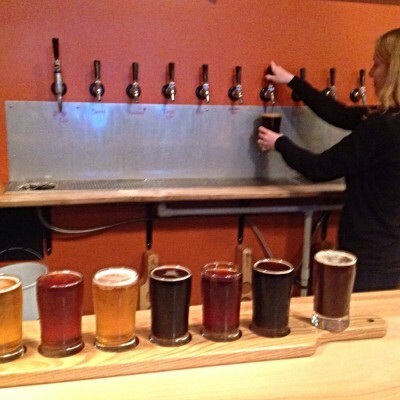 On the Friday night I visited the soon-to-be-called “old” brewery and taproom, it was standing room only for the customers who hadn’t found a table, bar stool or couch. As the Friday Firkin of Winter IPA with Dry-Hopped Citra was being served (and going quickly) I chatted with Brewer and Owner Tom Hill, Brewer Chris Marty and grabbed answers from Owner Tina Kaney who was busily working the bar and busing tables with the staff. Work is well underway to re-purpose a barrel-roofed, 6000 square foot building about 6 blocks away. The old floor is gone, new drains laid out and plumbed, and fresh high-strength concrete (needed to support the concentrated weight of full brewing equipment) poured and curing. The new space will allocate 4000 sq ft for the brewery and 2000 sq ft for the taproom. Unlike the current space, the new digs will have room to feature an exterior patio to enjoy those warmer northern Minnesota evenings. The current brewhouse is 3 bbl and 1.5 bbl kettle, 8 3 bbl polyethelene fermenters that live in separately cooled closets that keep company with 2 brite tanks at 3 and 7 bbl each. “We hope to be done with the final construction and have the brewery equipment installed and operational by April,” forecast Tom. 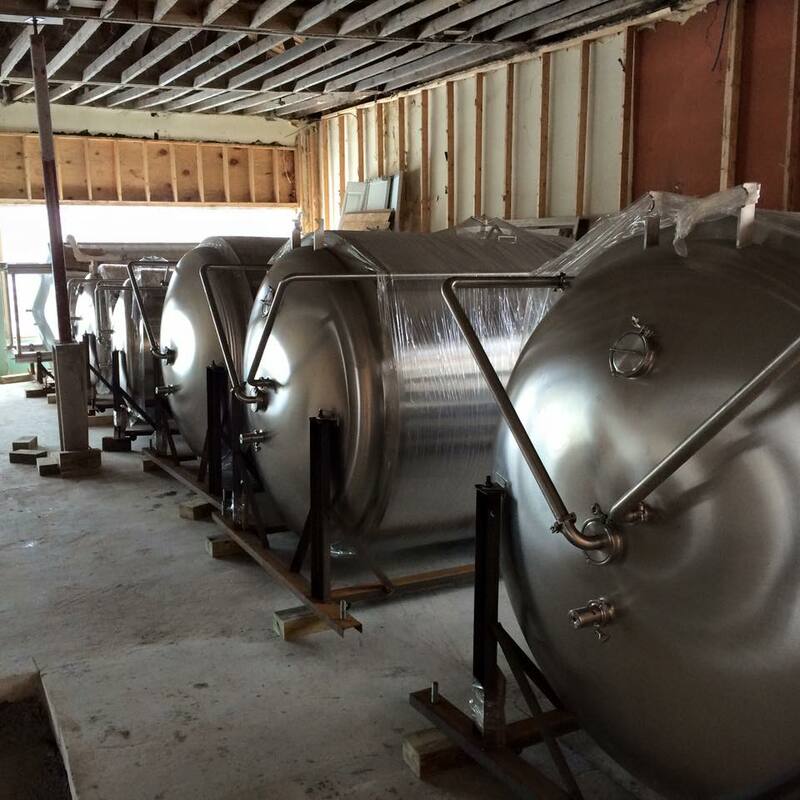 “Then we’ll move the taproom over and open that in June.” What about the old equipment? “We’ve already had folks calling and wanting to buy it,” smiled Tom. Later, I overheard Tina sharing with some customers the plan to add a small kitchen in the new space. She assures me that this doesn’t make them a brewpub and they’ll keep the brewery license, allowing them to add even more than the five distribution accounts they have now. The new brewery, built by Alpha Brewing Operations in Lincoln, NE, sports two 15 bbl kettles, two 30 bbl fermenters and 15 and 30 bbl brite tanks. If you’re looking at numbers in the image caption and doing math, yes: a lot bigger. The current brewery can produce about 450 barrels a year. The new one? 7,000 barrels. While Tom and Chris updated me on some of the challenges of brewing (as brewers love to do), my left hand was steadily working through the six glass flight (plus the firkin sample on the handle). You can get samples of the beers that don’t fit in the flight. From the German Blonde to a Holiday Ale and a Coffee Stout, there was a little something for everyone. German Blonde, Red Ale, India Pale Ale, Export Stout, Holiday Ale, Coffee Stout and the Winter IPA on Citra riding the handle. With the now obligatory “I ain’t a beer critic” disclaimer, I enjoyed the Winter IPA on firkin the best. I was disappointed to learn that their most acclaimed beer, a double porter bottled for a Christmas holiday release, was long gone. Hopefully with the new brew house, more will be made and Santa will bring me one next Christmas. I hear Paul and Babe make regular trips to the metro, pushing lumber down the river, so they can bring it down with them, ok? 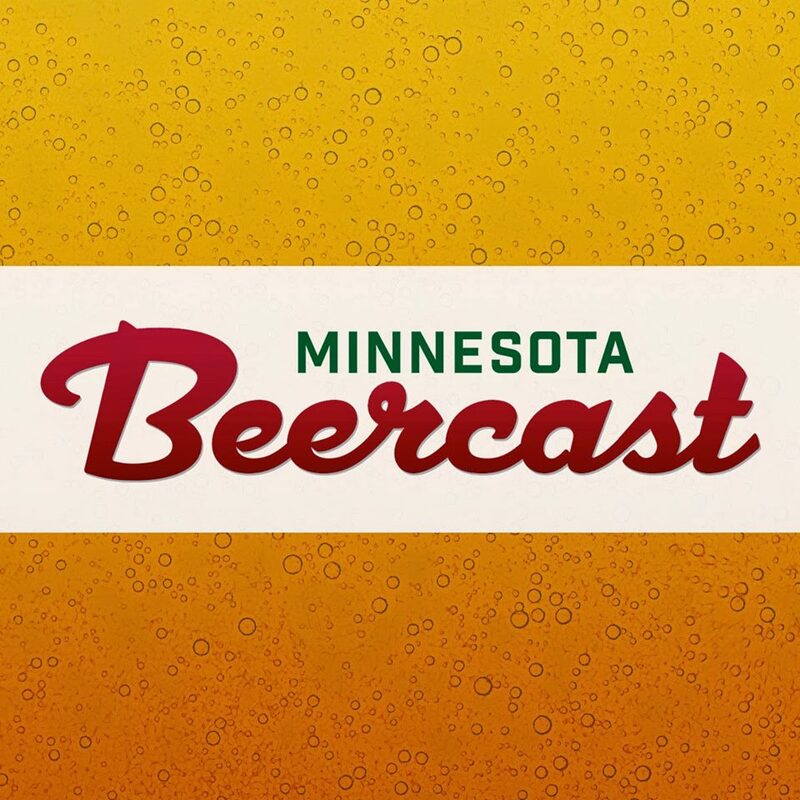 Brian Hayes (aka Pika) has enjoyed over 1700 unique Minnesota-brewed beers (some more than once). He prefers taprooms over bars, variety over standards, dark beers over light and harbors a secret affection for fruit beers.